Be the first to hear about their new releases and deals. 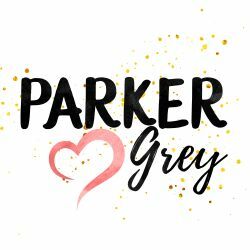 Download the Booksprout app and search for Parker Grey today! I can be found driving around my small town in either my minivan or hubby’s pickup truck. No one here is the wiser about my secret writing life… and I definitely prefer it that way!